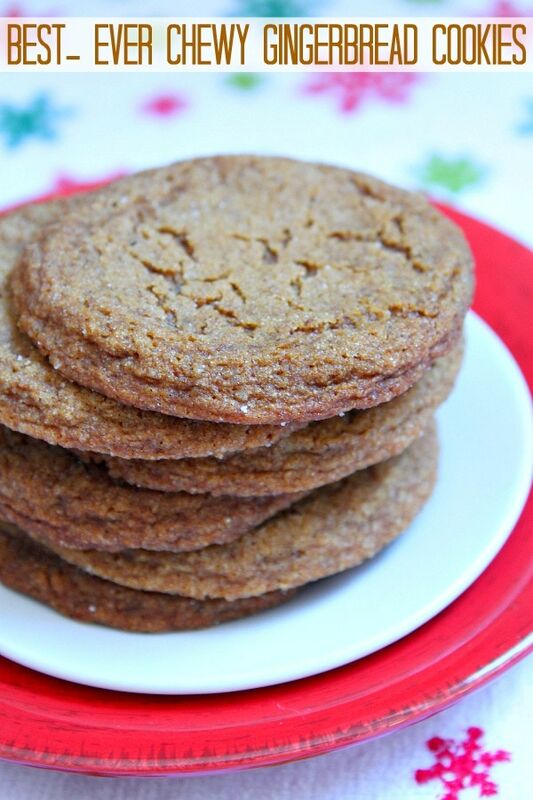 On Parade Magazine’s blog this week, I shared a recipe for the BEST-EVER CHEWY GINGERBREAD COOKIES. 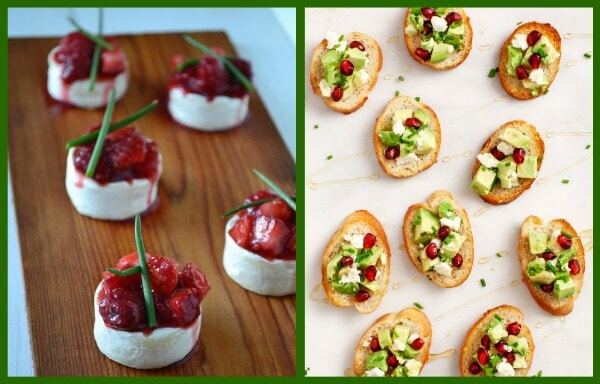 They’d make a nice addition to your holiday cookie platters! 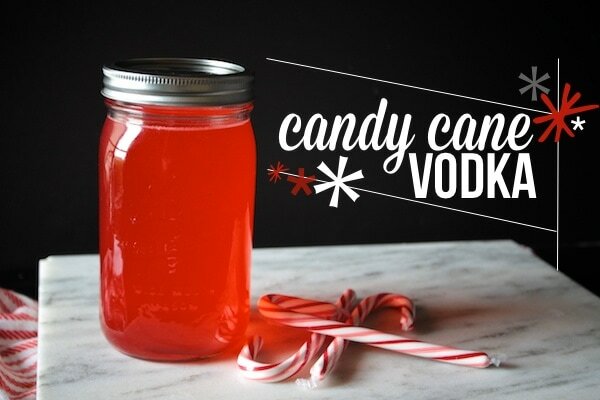 Here’s something fascinating that I spotted this week: CANDY CANE VODKA over on Shutterbean‘s blog. Whoa. I think it sounds kinda fun, how about you? 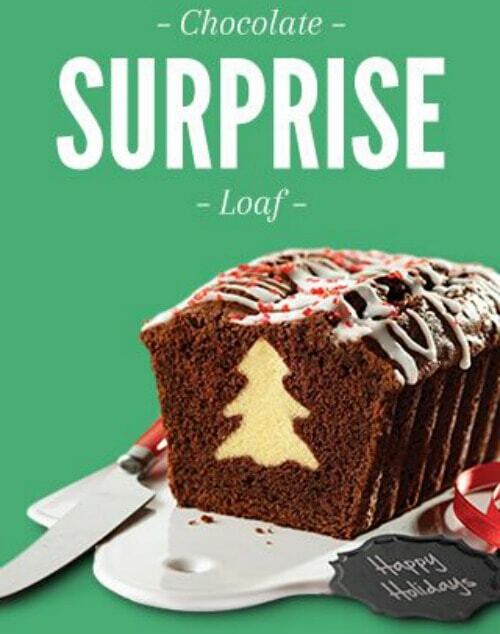 I’m kinda sorta obsessed with the idea of making this CHOCOLATE SURPRISE LOAF with a hidden tree inside (from Land O Lakes). This how-to shown here makes it look pretty easy to do! 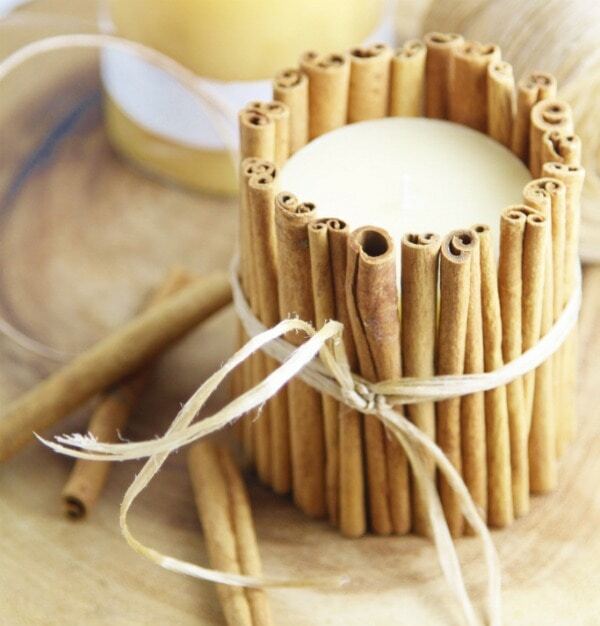 My friend Paula on the Bell’Alimento blog is showing everyone how to make cute DIY CINNAMON STICK CANDLES. 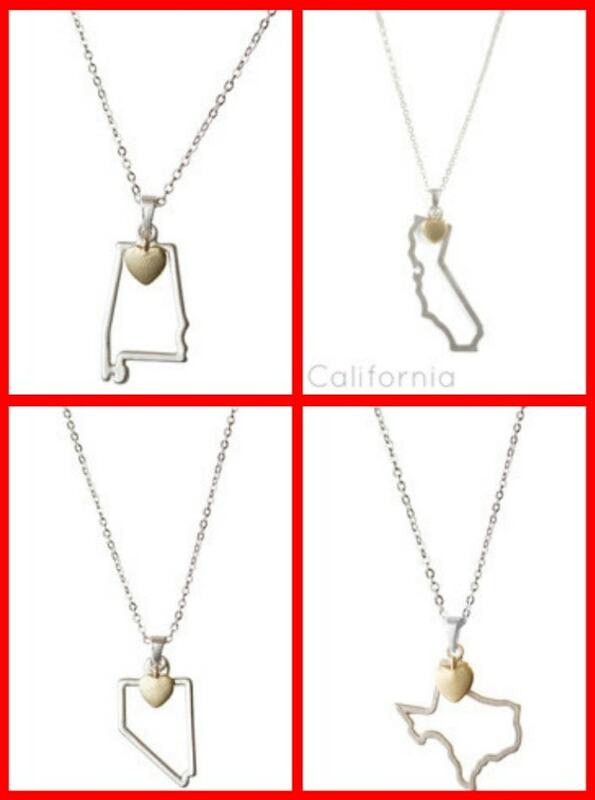 They’d make such a cute holiday hostess gift! 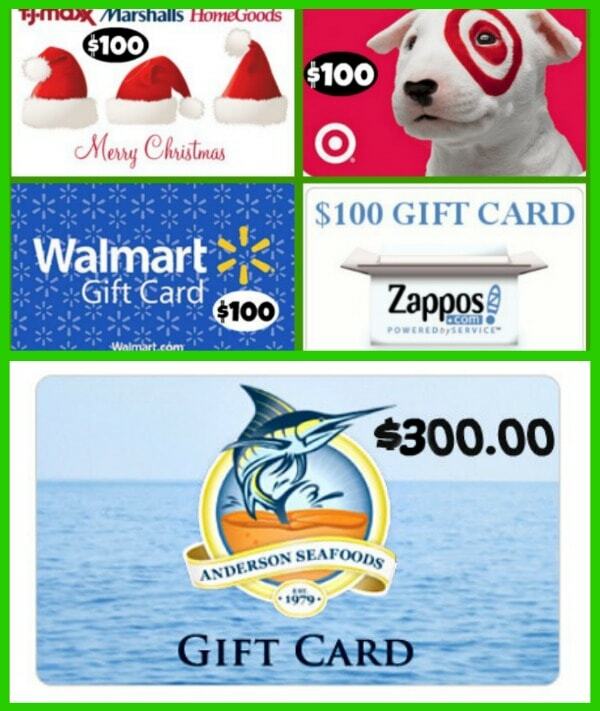 If you slept in last weekend, you may have missed my holiday giveaway posts: FOUR $100 GIFT CARDS (4 winners) to some of my favorite places and a $300 GIFT CARD to another favorite- ANDERSON SEAFOODS (online seafood ordering). 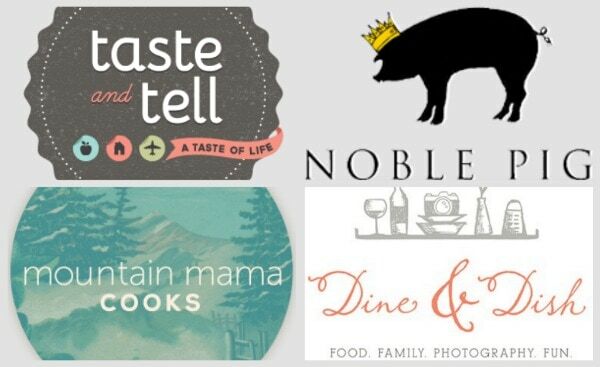 These giveaways don’t end until this weekend, so there is still time to enter for a chance to win! Good luck! 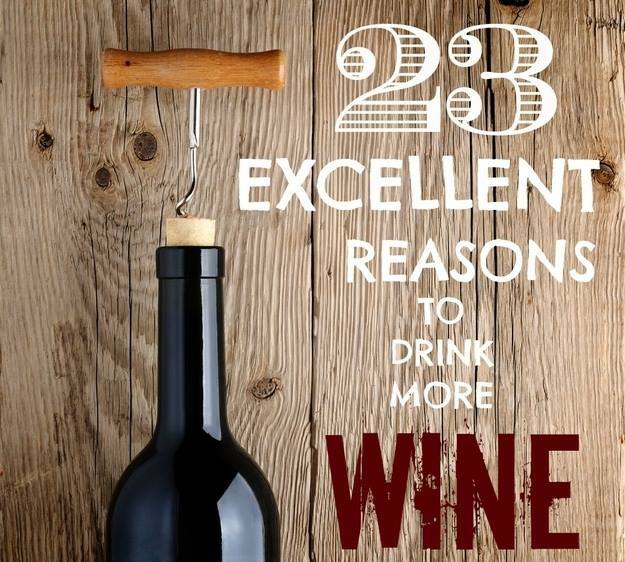 As a wine lover myself, it was rather fun reading through this silly, fun list > 23 EXCELLENT REASONS TO DRINK MORE WINE. We’ve had so much SNOW at my house in the last couple of weeks! And yes, we’ve had those shivering, ridiculous temperatures that have covered much of the US… it was 8 degrees below zero a couple of times this week. I really do love the snow, and I usually don’t mind the cold much either… but this is COLD!!! 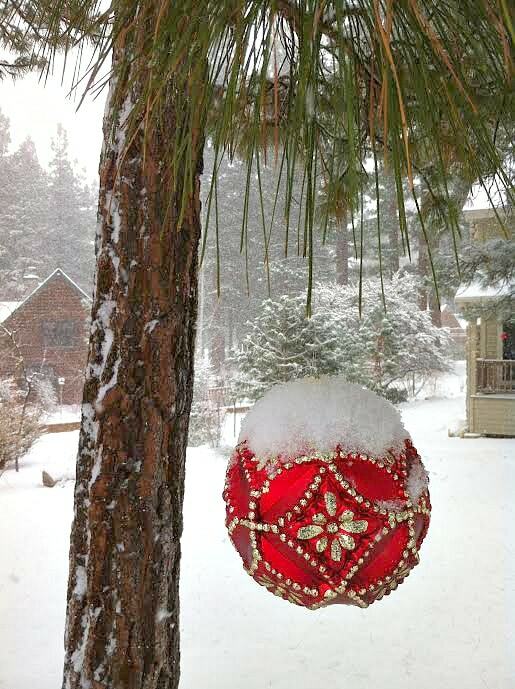 Oh yeah, and I hung a bunch of giant ornaments from the pine trees in my front yard. They are weathering the snow just fine! Please tell me you know about this fabulous acapella group: Pentatonix. Have you seen this amazing rendition of Little Drummer Boy?? It gave me chills it was so beautiful. I can safely say that I’m pretty much obsessed with them now… I’ve watched this video about 42 times already, and I even bought VIP tickets to their concert as they are coming to my town in February! Do me a favor and check out the video. So pretty. You are so sweet! 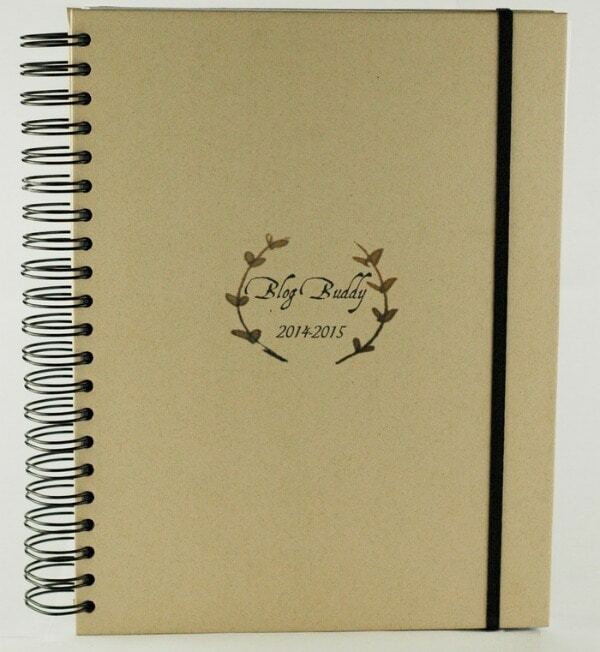 Thank you so much for writing about the Blog Buddy. I didn’t get a ping back at all on this and just stumbled upon it while browsing here 🙂 I am honored to be getting to know you, can’t wait to meet in person one of these days!! I REALLY want to make those gingerbread cookies for a Sunday cookie exchange, but I’m going to be out of town from Friday until Sunday morning. How long do you think the dough can be refrigerated for before baking? What if I make the dough on a Thursday or Friday evening and wrap it in saran wrap and then bake it Sunday? Do you think the dough would dry out? Thanks! The cookies… I’d actually make them now and then freeze them in a covered container until you need them. We’ve kept ours in the freezer and have been taking them out daily for school lunches. We’ve been following Pentatonix ever since they were on The Sing Off two weeks ago, and LOVE them. We had VIP tickets to Pentatonix when they were here this past February…you’ll have a blast, because they put on a great show!